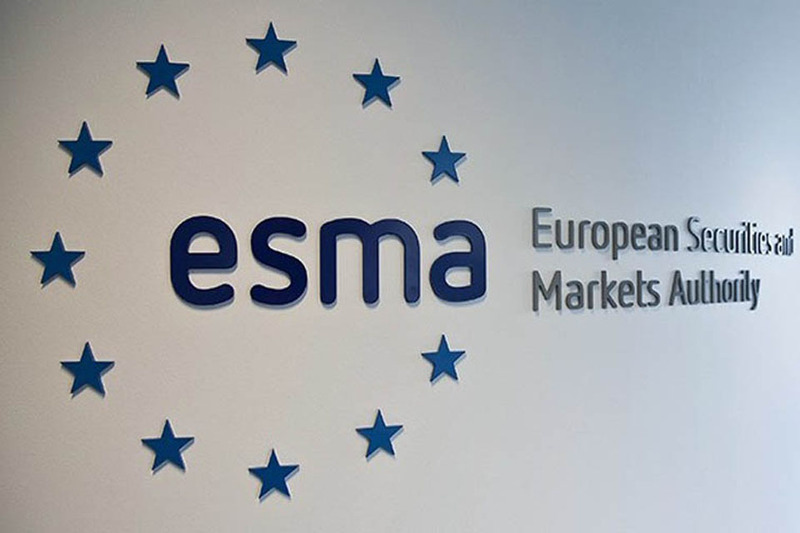 ESMA proposes to make amendments to RTS 1 of MiFID II related to extending the Tick Size Regime to Systematic Internalisers. This is to prevent a race to the bottom where firms offer meaningless fractional price improvement by offering ever-smaller tick sizes. For reasons which we detail in the enclosed document, we agree with ESMA’s proposal, but we advise ESMA to adopt a difference approach.